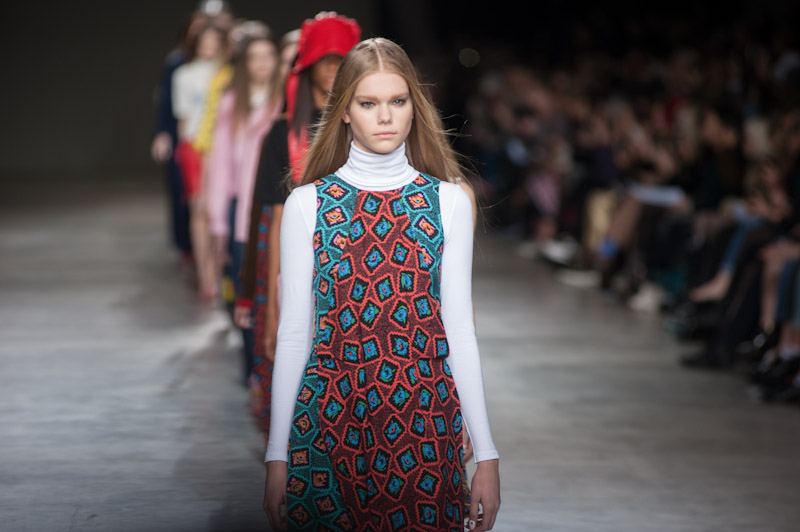 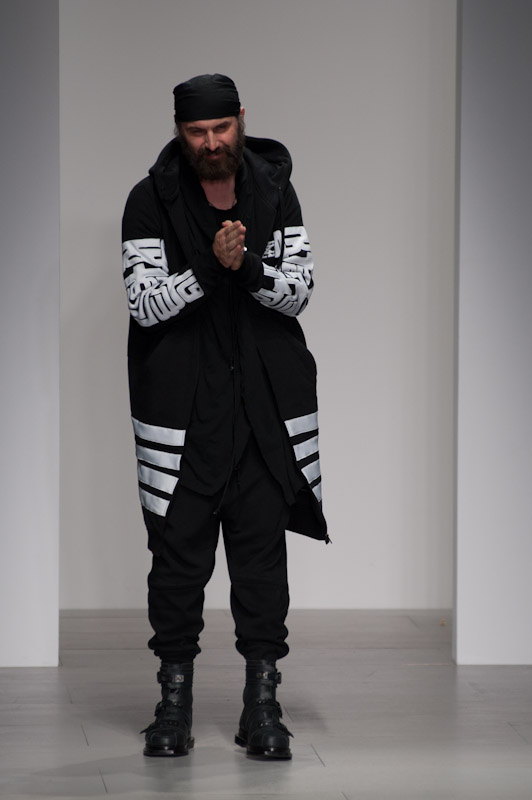 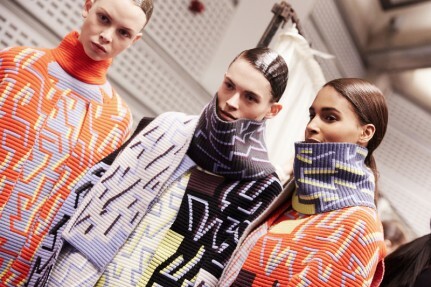 Fashion duo Peter Pilotto (Pilotto is half-Austrian, half-Italian and De Vos is half-Belgian, half-Peruvian) presented a fascinating autumn/winter collection with abstract patterns at Queen Elizabeth II conference centre during London Fashion Week AW14. 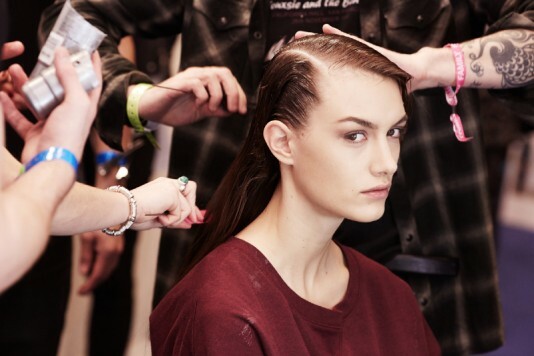 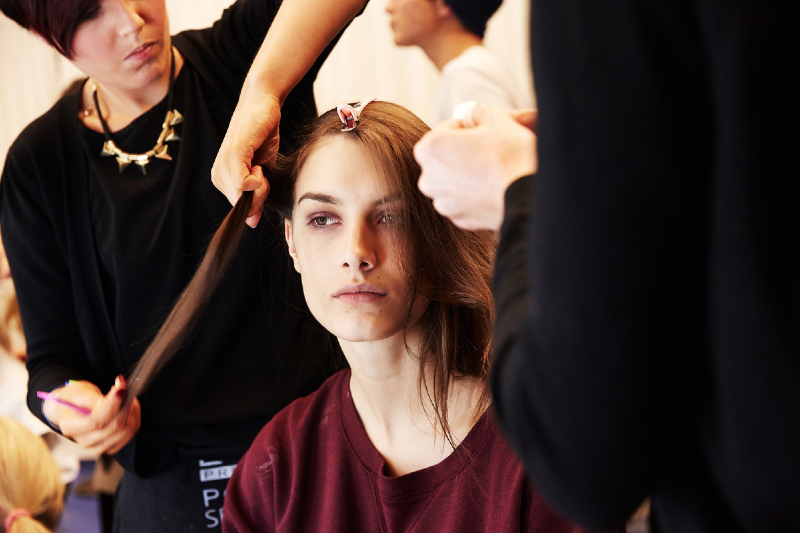 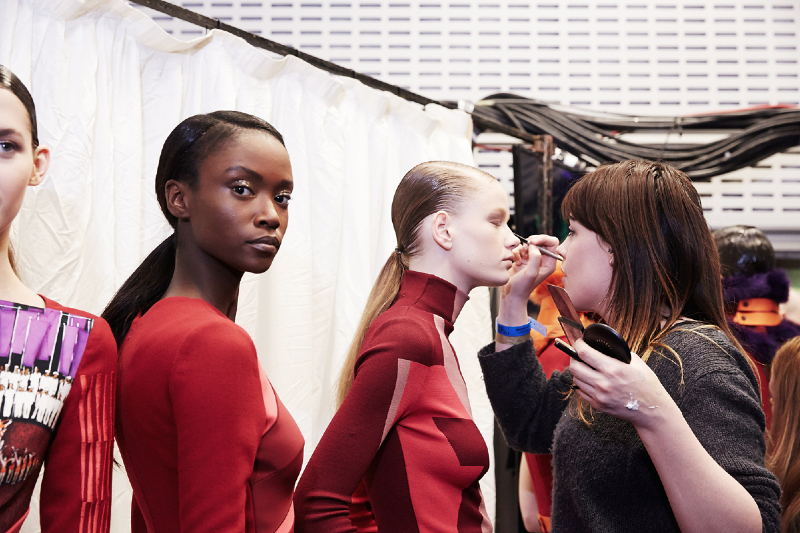 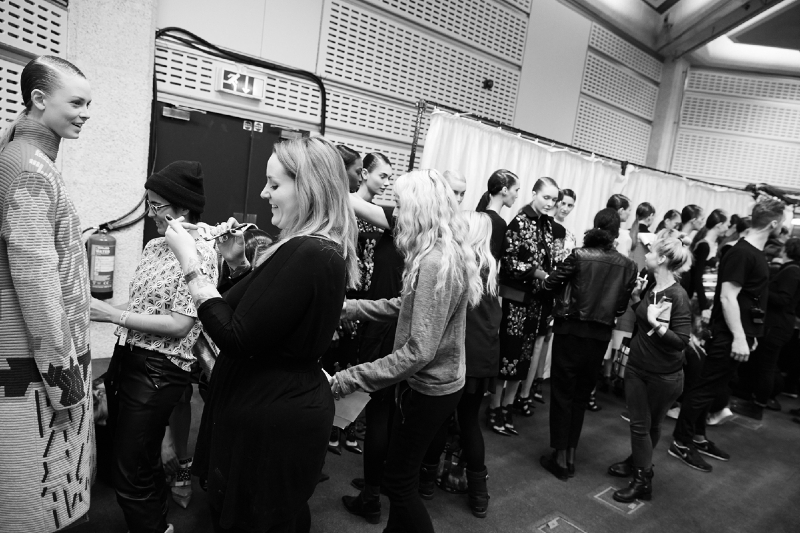 This is our complete coverage of backstage, from the make-up session to the very beginning of the show. 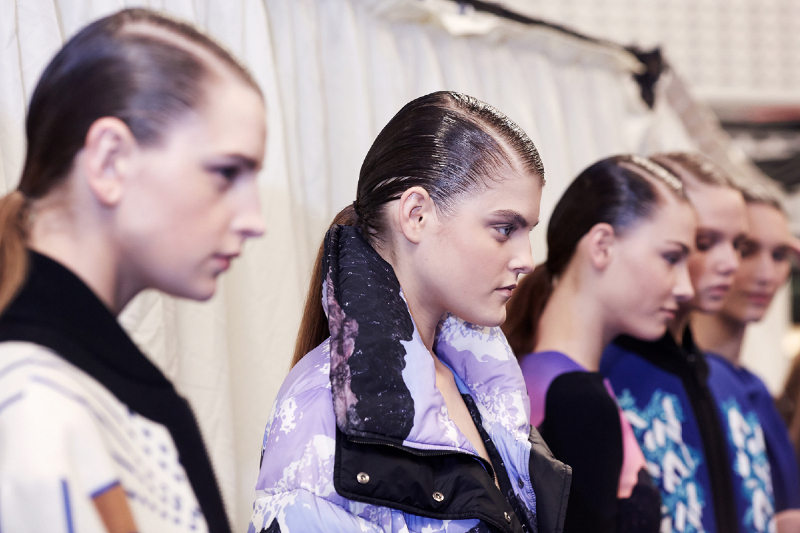 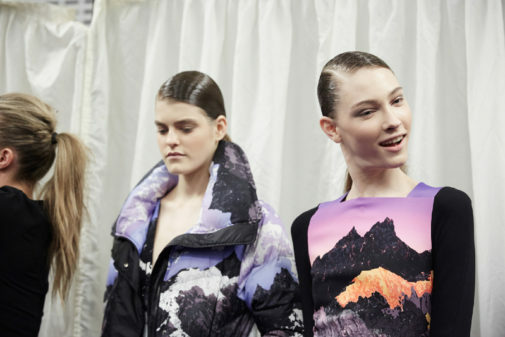 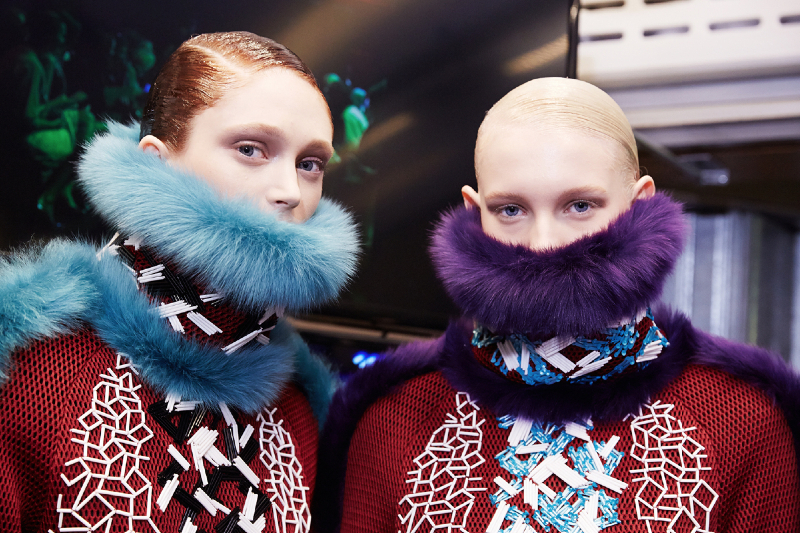 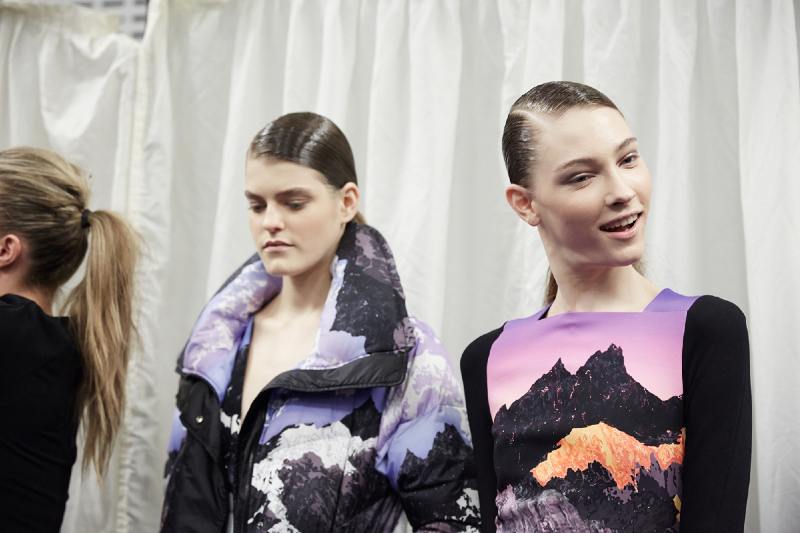 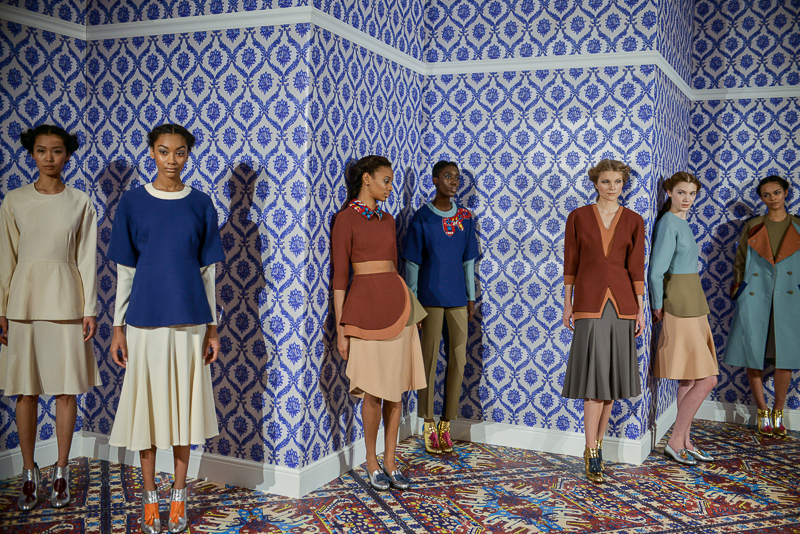 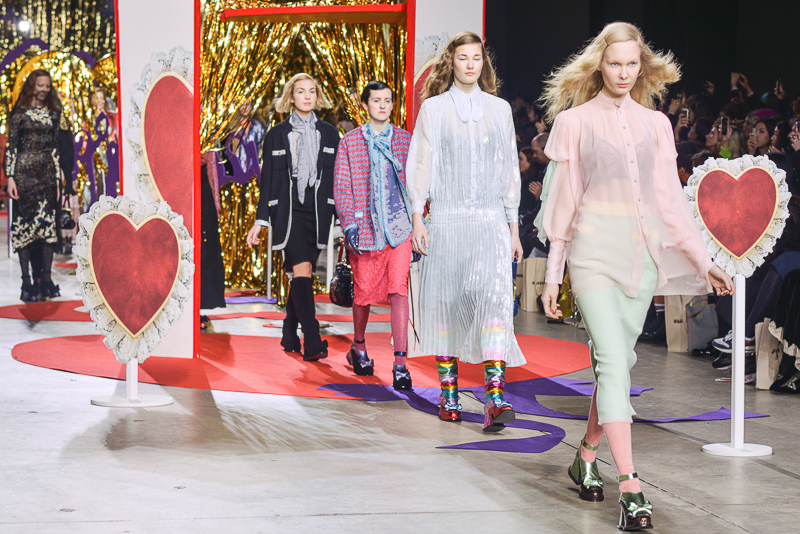 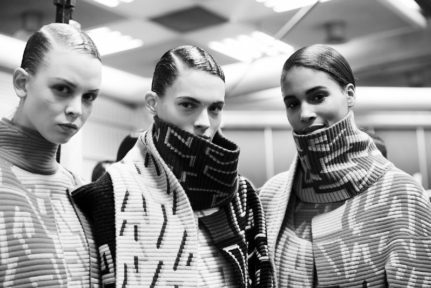 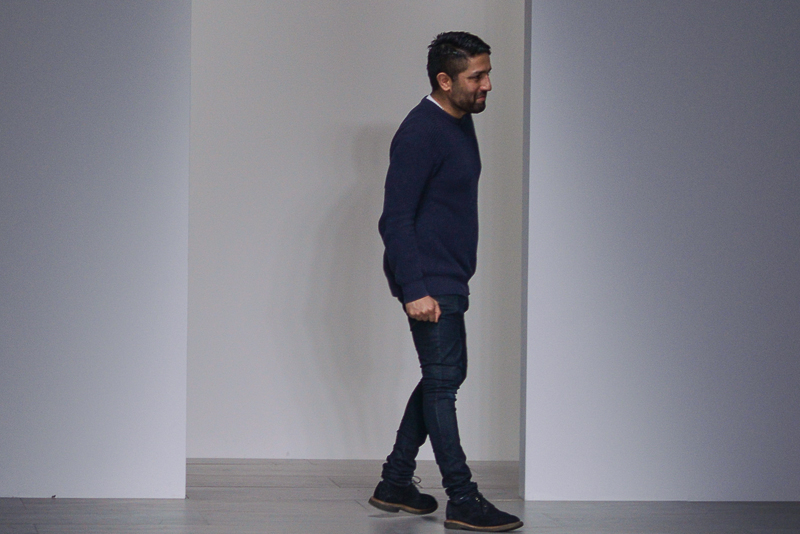 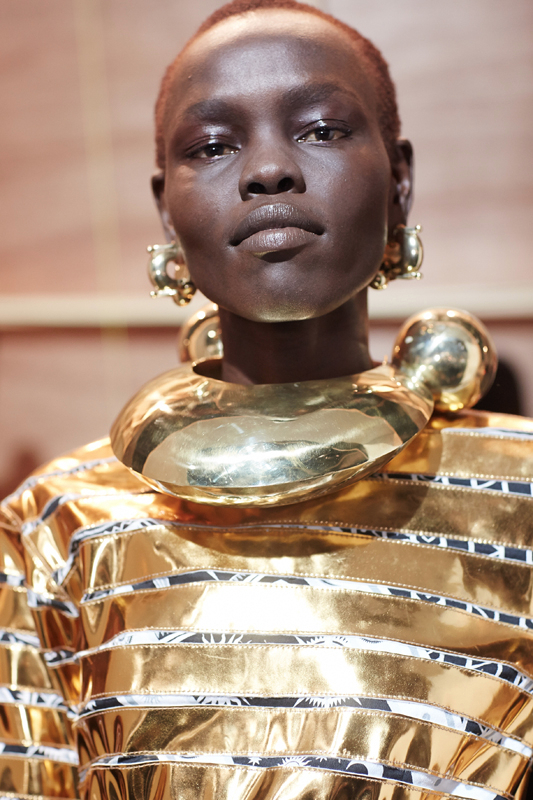 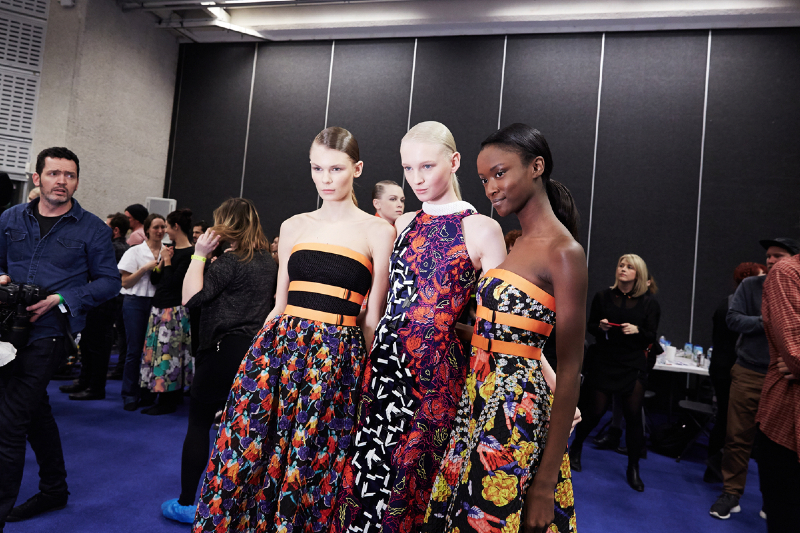 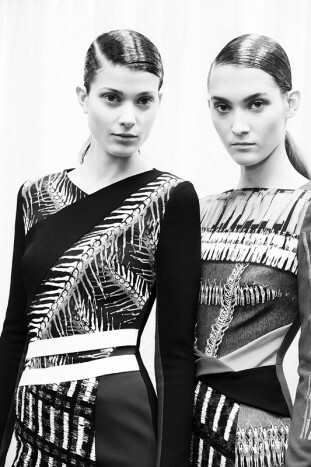 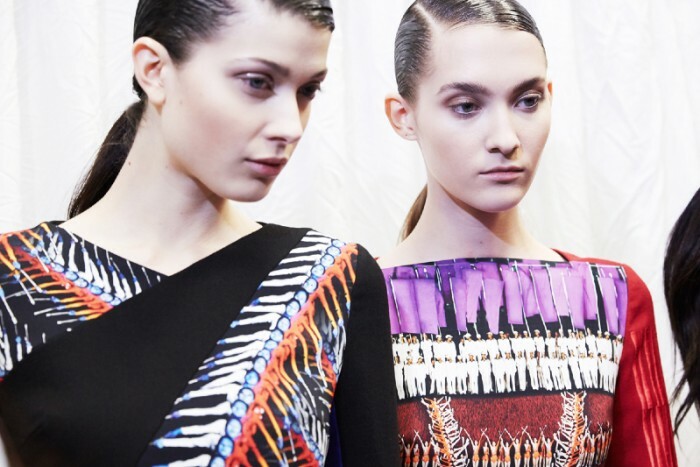 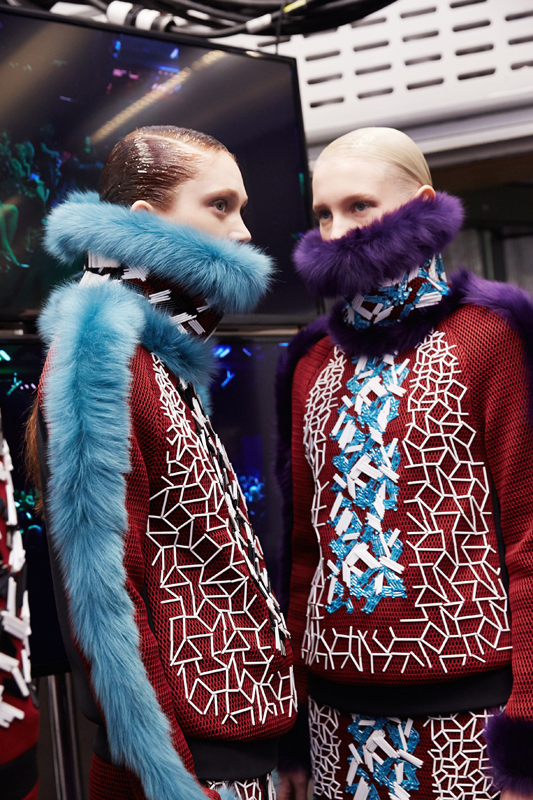 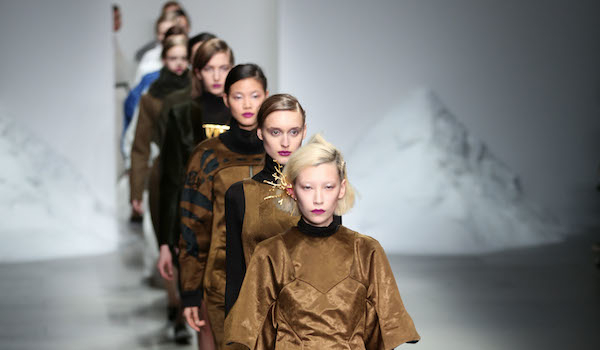 To see our full show report for Peter Pilotto’s A/W 2014 collection visit here.